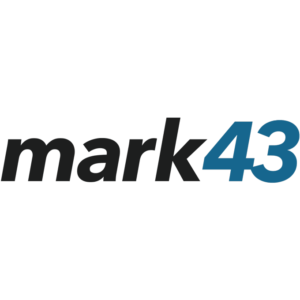 Mark43 are announcing a new partnership in support of the Law Enforcement Officer (LEO) Near Miss initiative. The new partnership will help officers and agencies more easily and efficiently share “near misses” – situations where officers were almost seriously injured or killed. This partnership will improve safety for officers who experience near misses – a common occurrence within law enforcement, where officers put their lives on the line every day.